Give your microphone some mobility. 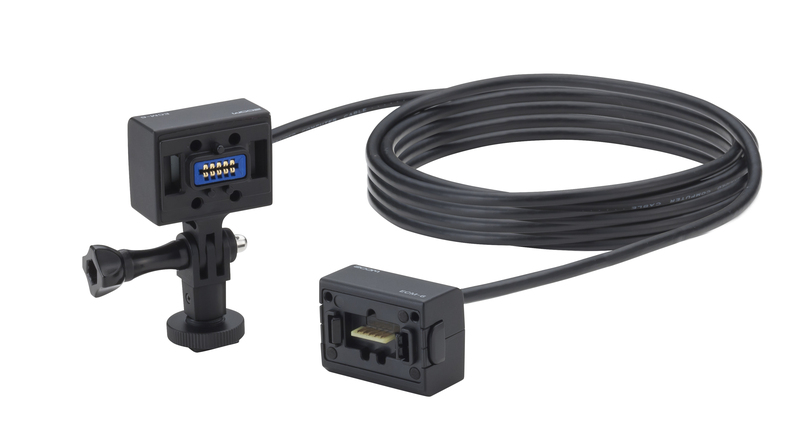 The ZOOM ECM-6 is a six-meter-long extension cable for your H5 and H6 Handy Recorders, Q8 Handy Video Recorder, U-44 Handy Audio Interface, as well as ZOOM F4 and F8 MultiTrack Field Recorders. 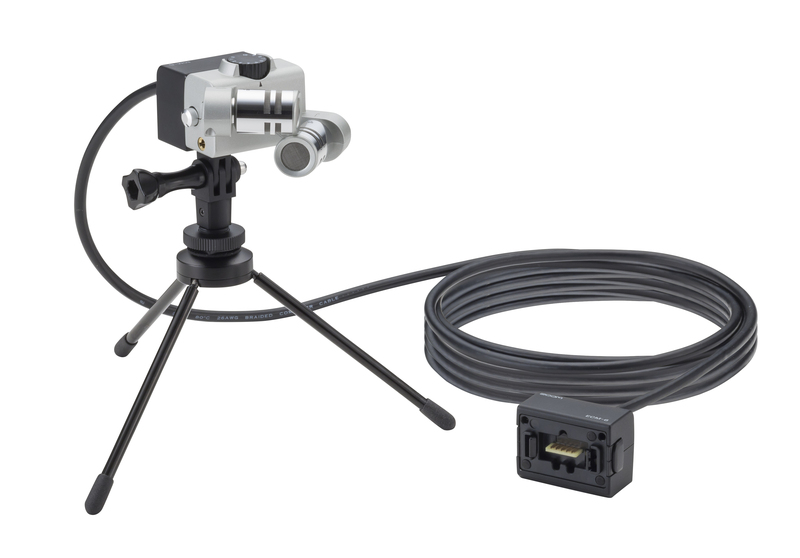 With the built-in three-prong action mount and the included hot shoe adapter, you can place your ZOOM Capsules on tripods, boom poles, DSLRs, and much more without sacrificing your ability to monitor recordings and adjust your settings.